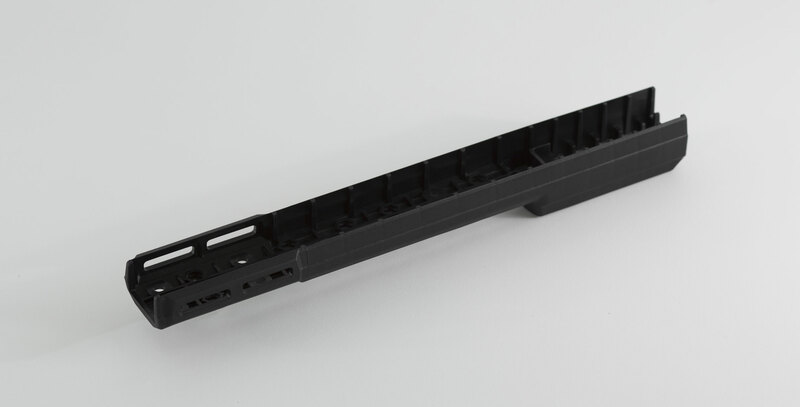 Bravo/X-ray G3 forend: Purchase the Bravo/X-ray forend separately if you would like to mount on a Whiskey-3 Chassis or as a spare for your chassis. It will fit all generations of chassis and comes with mounting hardware. It doesn't have the molded in threads of the W-3 forend and it will save about 13oz over the old style aluminum forend that came on the Whiskey-3 Gen 1-4 and about 9oz over the polymer W-3 forend of the newer generations. 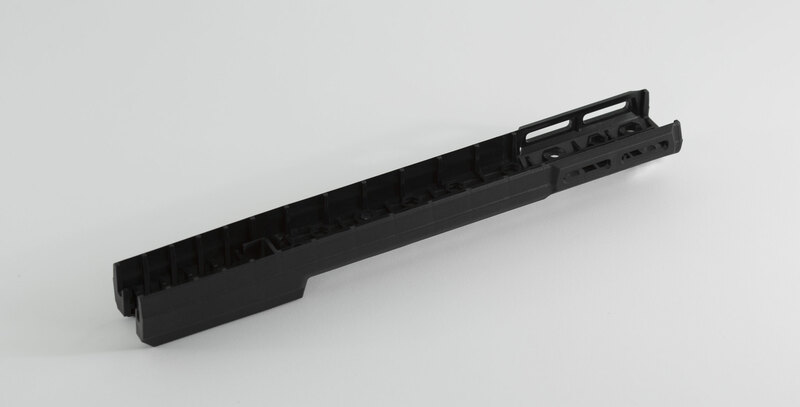 With this forend you have a plethora of MLok slots on the sides and bottom as well as KRG pattern mounting holes. 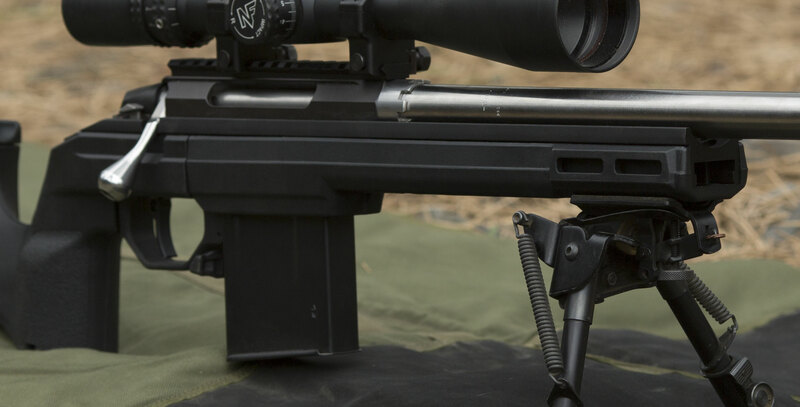 A sling/bipod stud is included and it will take our Arca Rail, a Picatinny rail (MOE L2) as well as our Barrier Stops and other many other items. 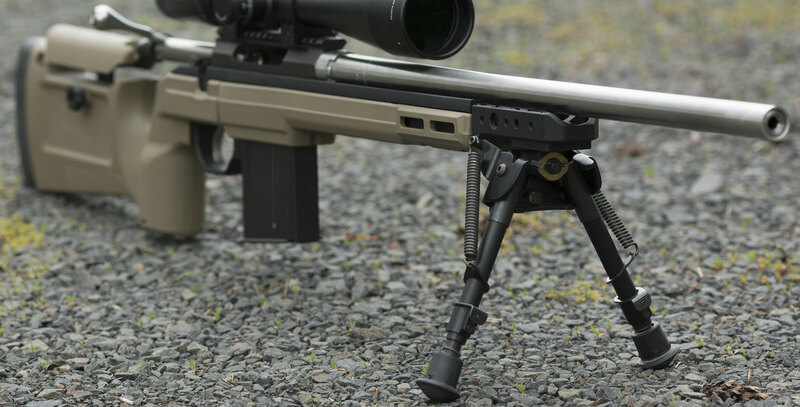 Fits: All generations of Whiskey-3 and X-ray chassis; for Rem 700SA and Tikka T3 only for now. Restrictions: Older chassis don't use the very forward attachment positions.